In theory stretch marks are hereditary – so ask your mom if she got them. My mom didn’t but that didn’t mean I wasn’t going to do my best to protect my skin. And I’m glad I did because a girl in my pre-natal class got stretch marks (she used no creams) and her mom didn’t have any so it’s not foolproof. The skin on your bump has been stretched so it’s thinner and more delicate. It can be itchy or sensitive from clothes rubbing or just the act of stretching. Mine wasn’t overly itchy but it was sensitive to the touch and certain fabrics irritated me. Most women use something on their bump to keep it moisturized and to hopefully prevent stretch marks. I know that there is nothing that can eliminate stretch marks that you already have so the key is to hopefully help minimize or prevent them from forming in the first place. It seems like all the pregnant friends I spoke to used some type of oil – bio oil, coconut oil etc. I didn’t use these and here’s why. I like buying and using things that actually work – and there are things that scientifically can help our skin. 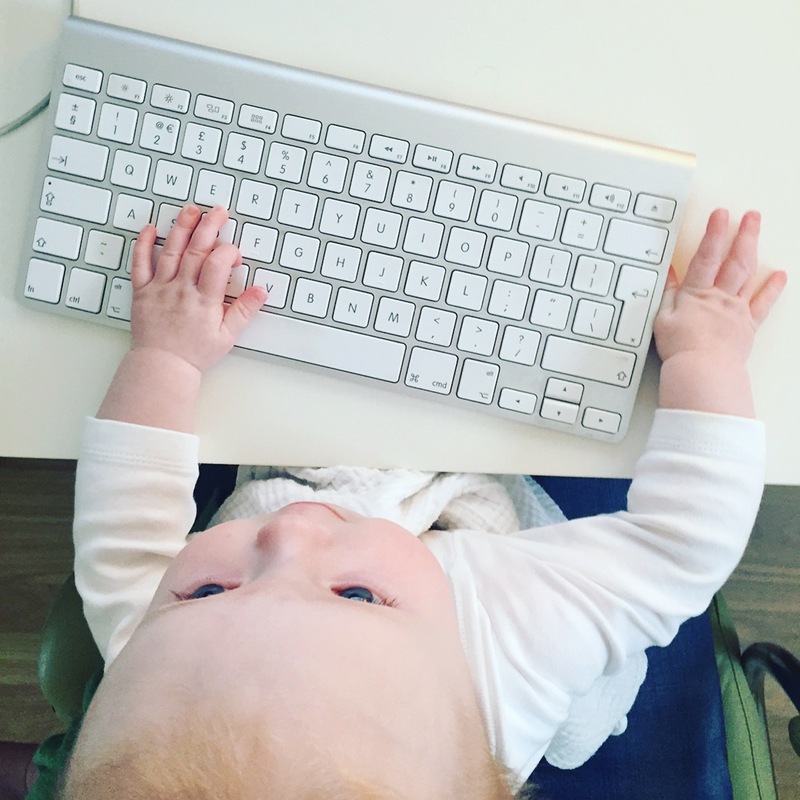 I discovered this site called beautypedia a year before I got pregnant and it blew my mind. I was at the time searching for lip balm that had certain ingredients that had been shown to help your lips not age so it was a very specific ingredient. I googled it and beautypedia came up with a review and from there I was completely addicted! I read up on the ingredients that actually work in skincare products and ones you think are natural but can still be harmful and found out things like jars/pots are bad because they harbor bacteria and anything that actually ‘works’ basically needs enough of the active ingredient, comes in a pump and has a dark bottle to shield against sunlight. Anyway I find this stuff fascinating so I totally re-educated myself and learned about what I should be using instead from skin care to make-up. I looked up every skin care product I owned and threw out ones that did nothing or caused irritation. 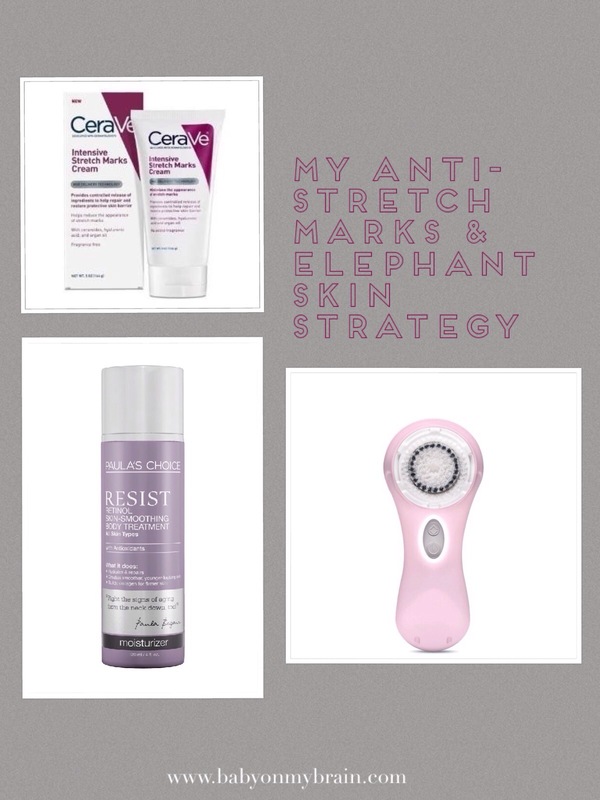 I read all the product reviews in every category for things that had the highest ratings and I came across CeraVe Intensive Stretch Mark Cream. If you read the actual review you’ll see that nothing can eliminate stretch marks so I already knew this. But if you don’t have any yet and it has all this good stuff in it well I thought it would be ideal for my bump. I didn’t want to just use coconut or bio oil I wanted to use something that I knew had science behind it to actually take care of my delicate skin which is why I chose CeraVe. CeraVe’s Intensive Stretch Marks Cream is loaded with skin-repairing and cell-communicating ingredients, along with a mix of antioxidants and emollients that makes good on its promise to repair and restore the skin’s barrier. You’ll find a nice mix of plant butters (cocoa, shea and mango), along with ceramides, hyaluronic acid, argan oil, and a peptide; this is a very good moisturizer for use anywhere on the body. With CeraVe at least I knew I was using a cream that had the ability to improve my skin on a cellular level and not just moisturize the surface so that I reduced the possibility that my skin developed stretch marks. You can get it at Walgreens, Ulta and Target and it’s not expensive it’s $8.49 at Target now and that is the lowest price I could find. I always bought it in the US and brought it over but it is available on amazon and ebay as well. 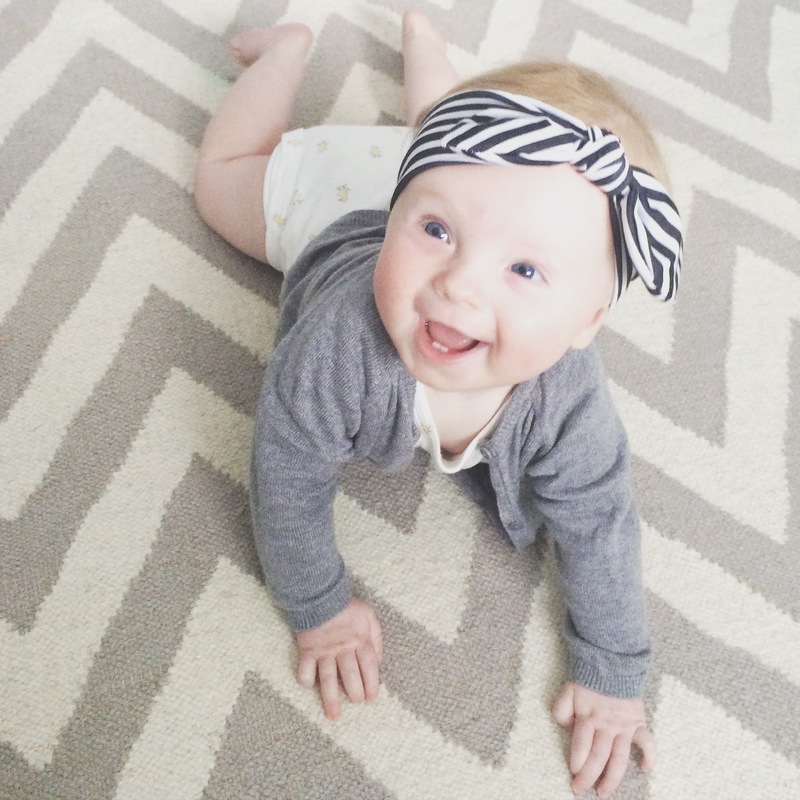 But stretch marks aren’t the only thing to worry about when your pregnant – what your skin looks like after your bump goes down matters just as much as the potential of stretch marks! Believe me it has to go somewhere after it gets so big and at first it looks like elephant skin! So again using a product like CeraVe that helps repair skin is the only thing I thought would help my skin regain some of its lost elasticity and shrink back to normal. Yea! I have no stretch marks. Retinol Body Treatment – some days I also use a second retinol cream over top of the CeraVe, Paula’s Choice Resist Retinol Skin Smoothing Body Treatment just to give my skin an added boost which is another fantastic cream. I love the Paula’s Choice skin care line because it works not because the beautypedia site told me to buy her line as you can see I mix and match brands that have the best ratings. Clarisonic – in the shower to prep my skin I just started using my Clarisonic Mia 2 (which is amazing and can be used with different power sources like here in the UK without it blowing up). After I use the Clarisonic on my face I then use the same time cycle on my chest and stomach to help exfoliate any dead skin to promote the absorption of the CeraVe and help it to hopefully repair itself so it looks like before I had a bump. So far almost 5 months later my skin is definitely less elephant wrinkly and the dark linea nigra that didn’t appear on me until labor has now disappeared. My skin isn’t totally back to normal yet but I think that is due to the fact that my abs are still separated on the bottom and I need to get back to the gym regardless and both of these will help tighten it up further. I still use my CeraVe every day and will continue to do so. Are you going to try any of these methods to try and prevent stretch marks? Do you have any other tips or products that you think work? Let me know below . . .